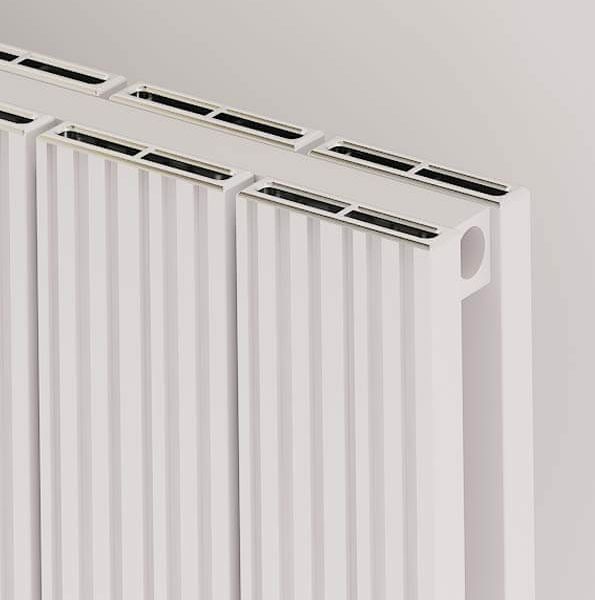 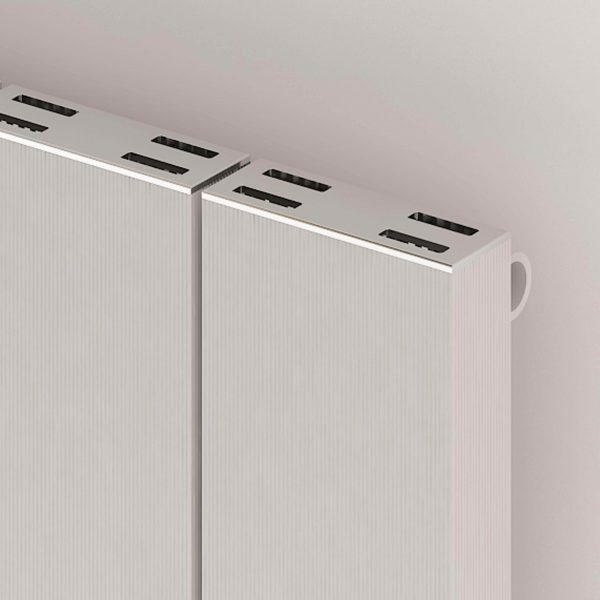 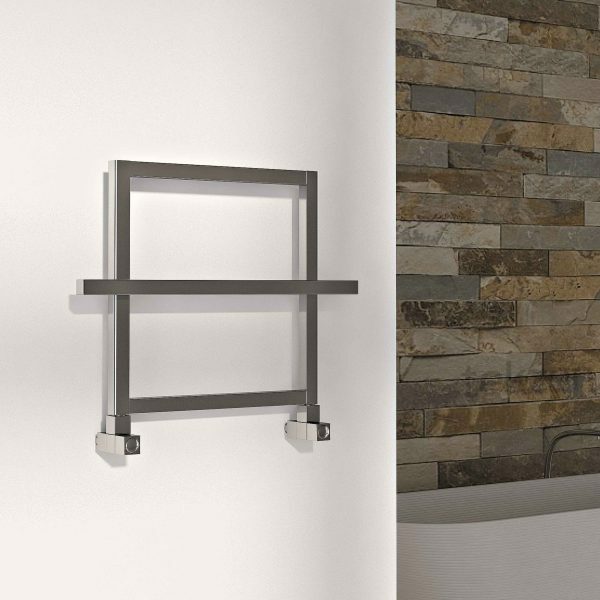 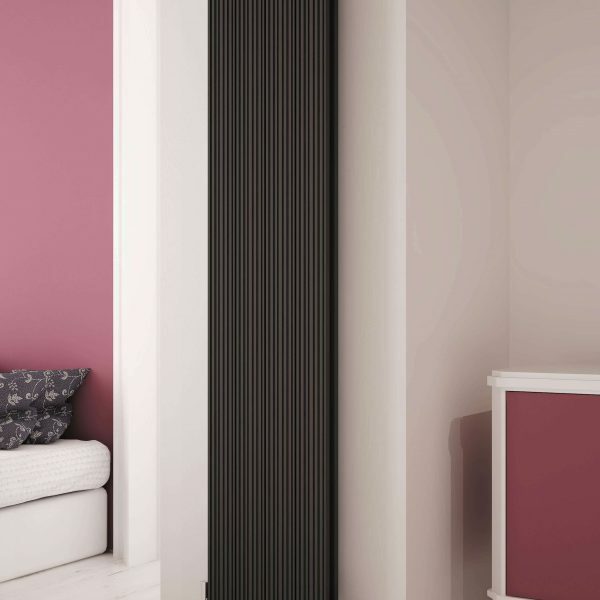 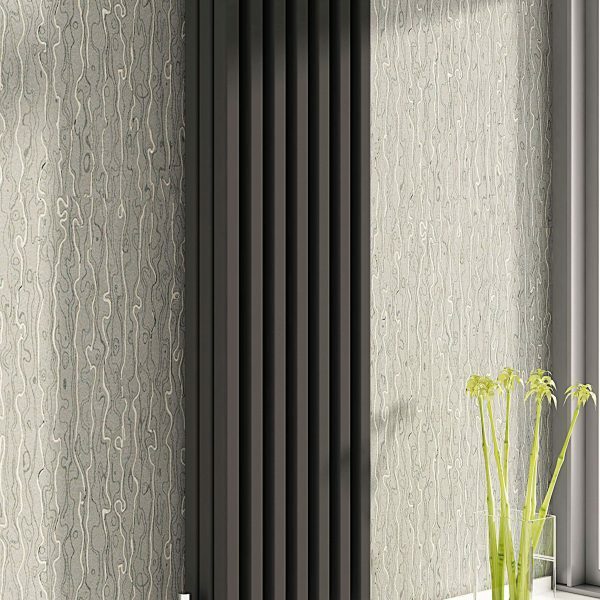 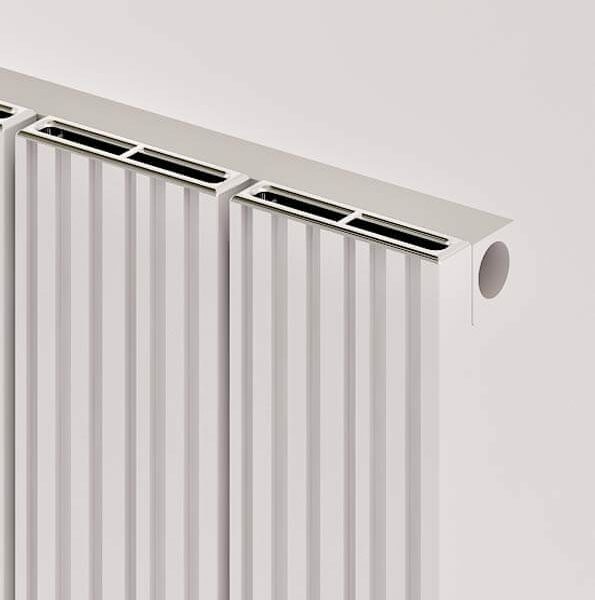 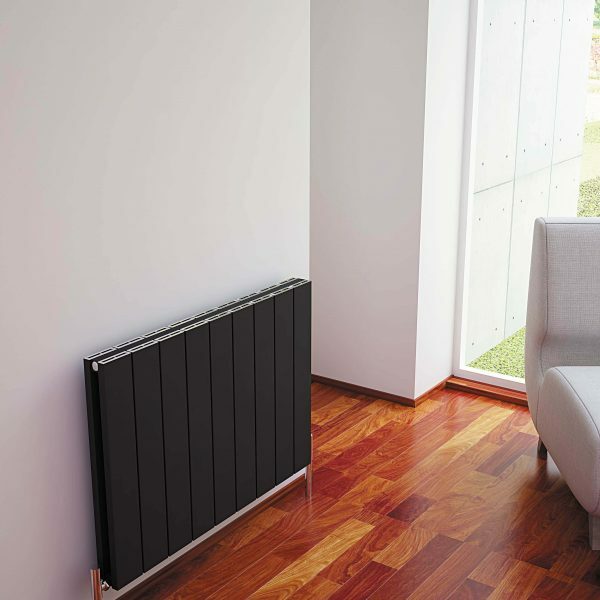 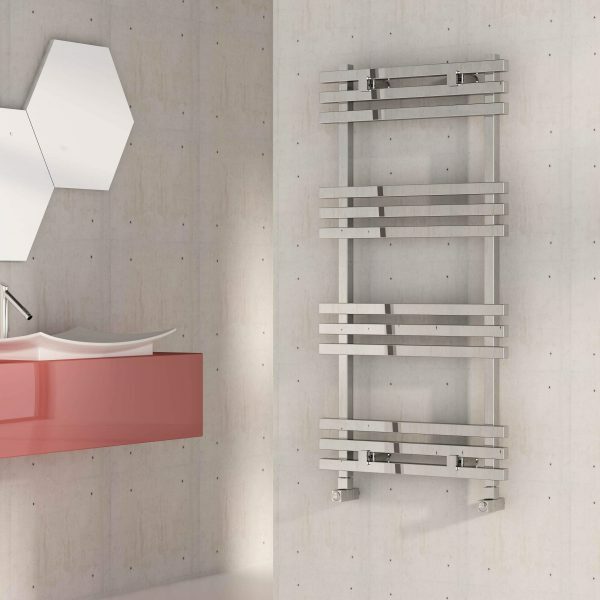 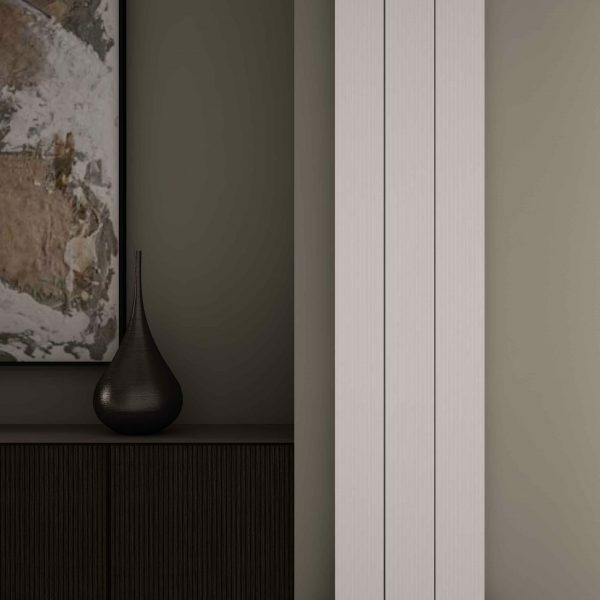 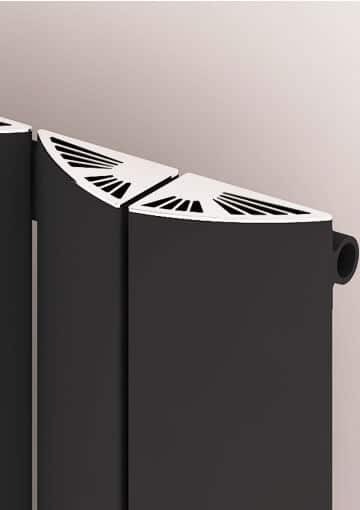 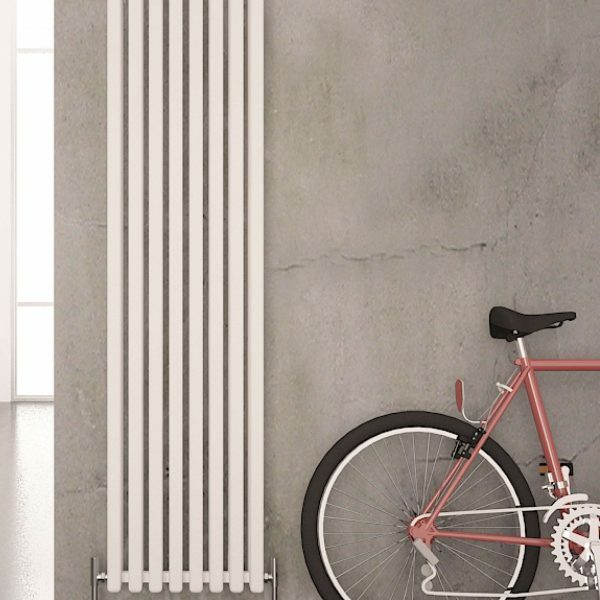 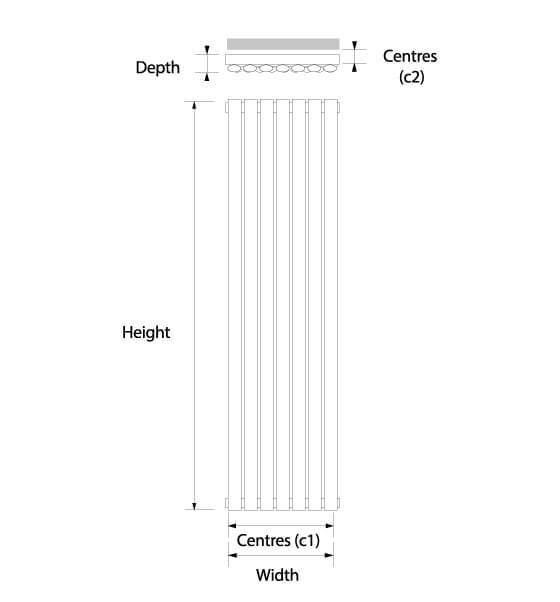 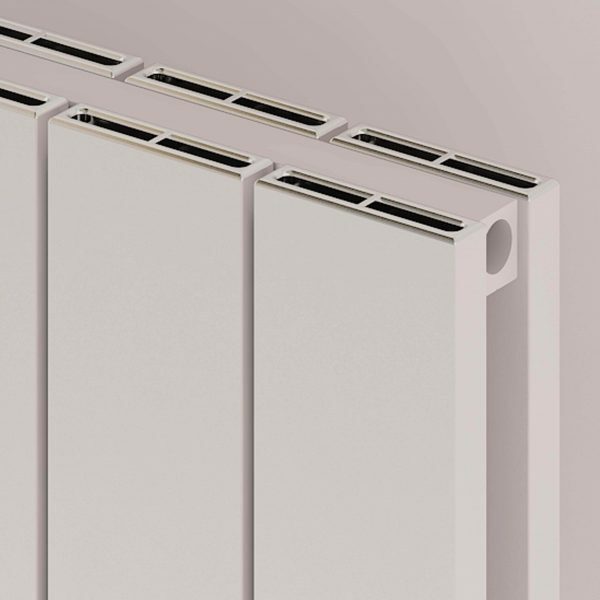 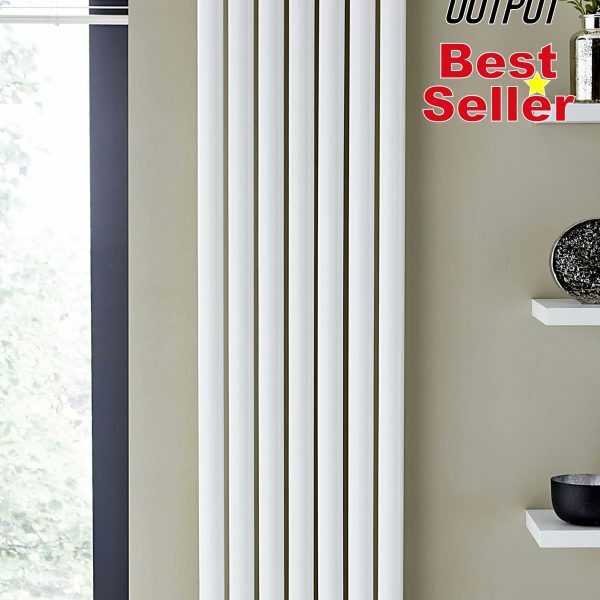 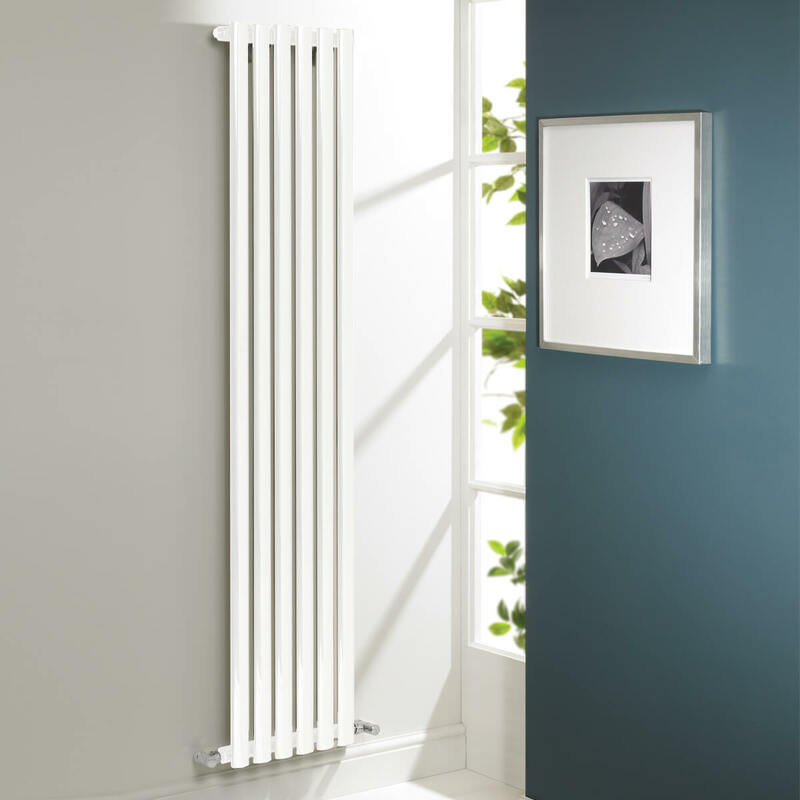 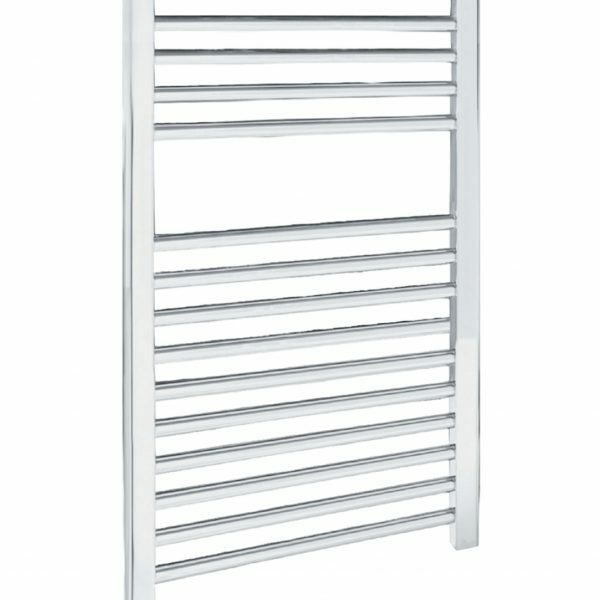 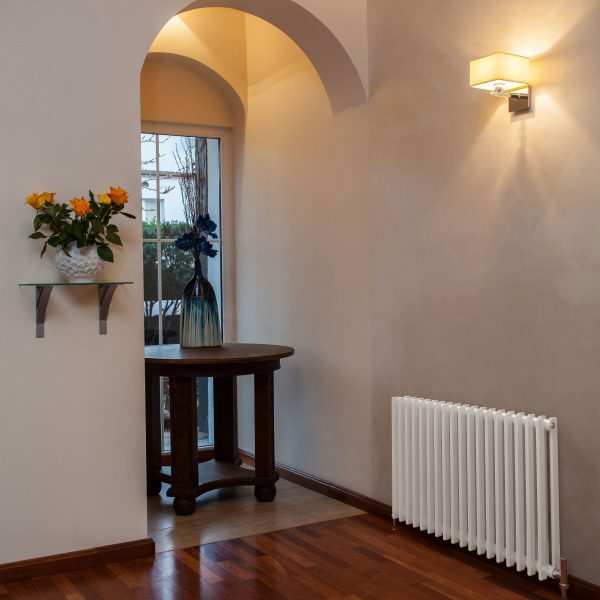 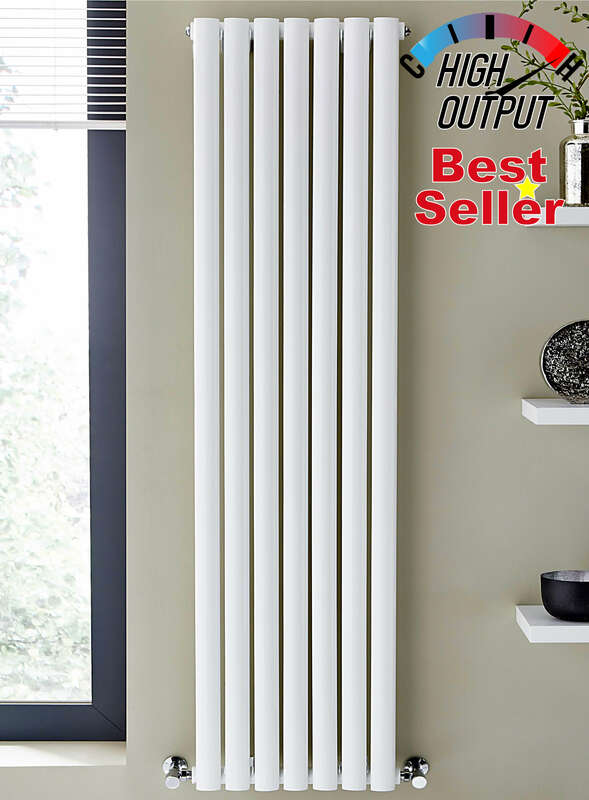 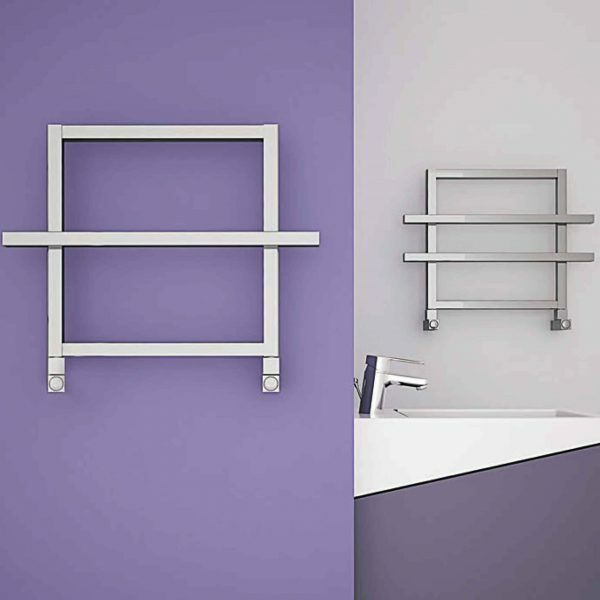 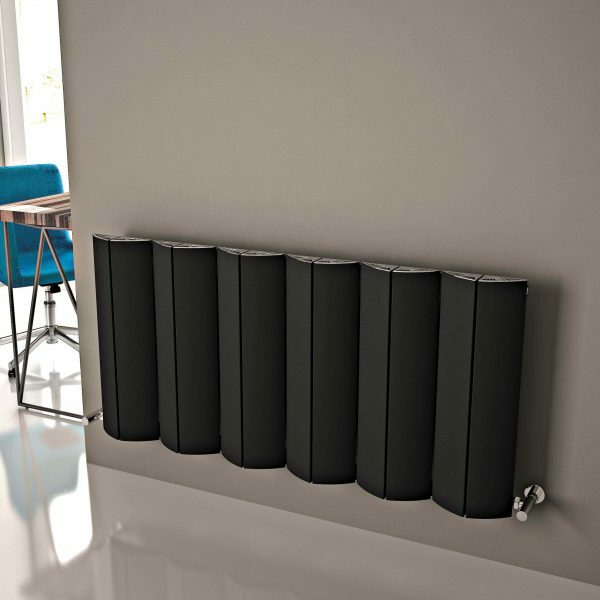 Andora is a decorative but understated double panel vertical designer radiator. 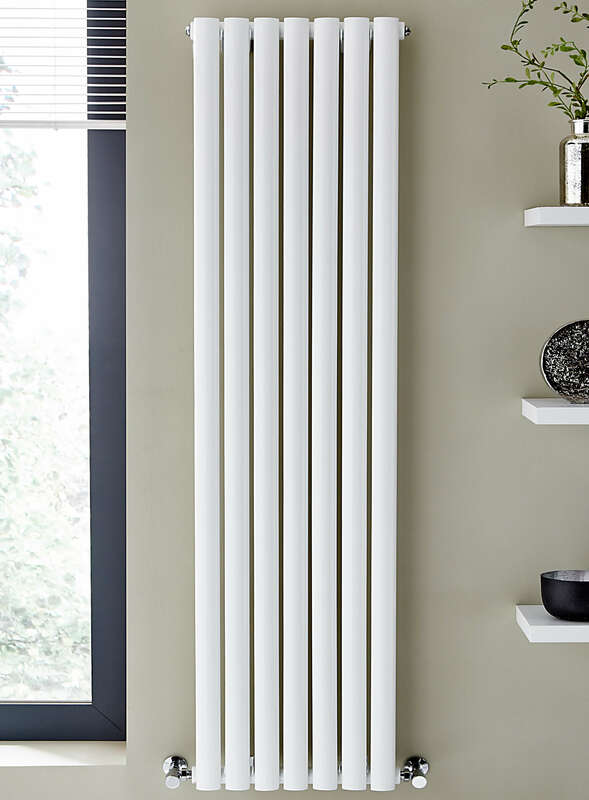 Ideal for many rooms in the home. 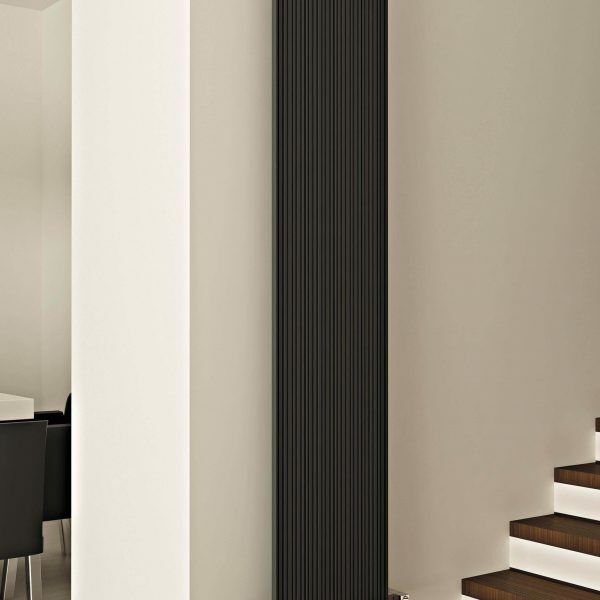 We offer this design in a Black or White finish in four sizes; 1600mmx420mm, 1800mmx300mm, 1800mmx420mm or 1800mmx540mm.